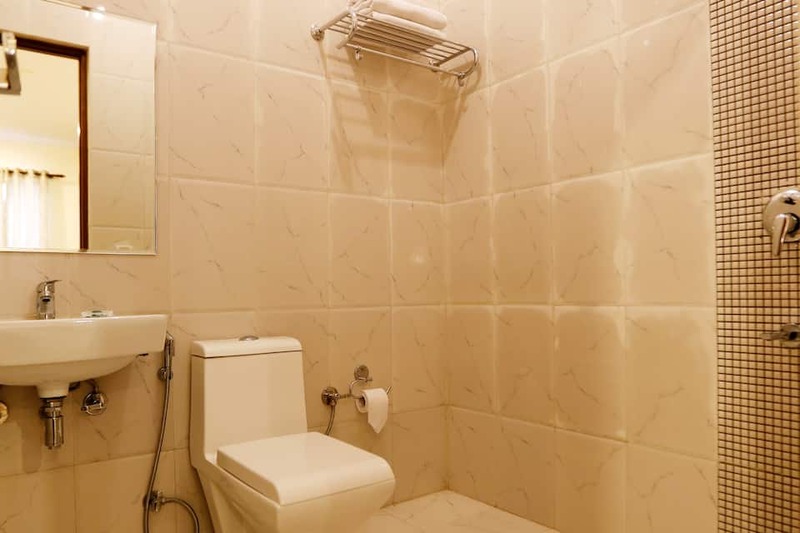 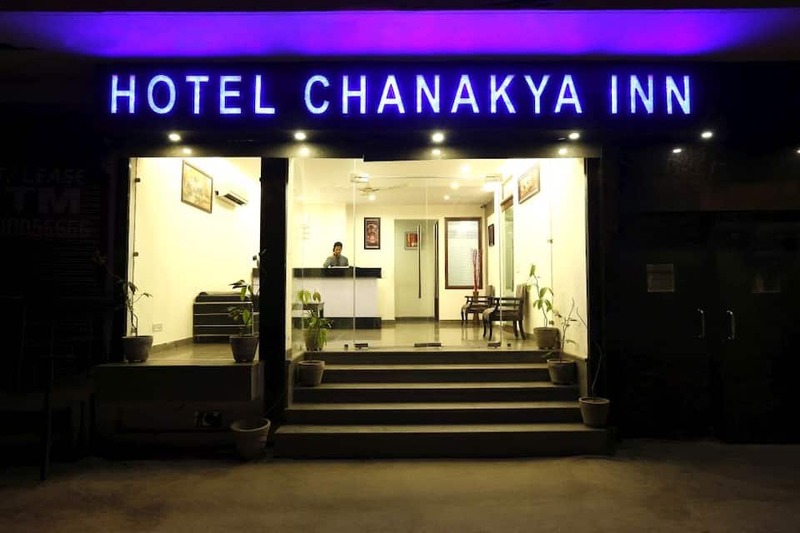 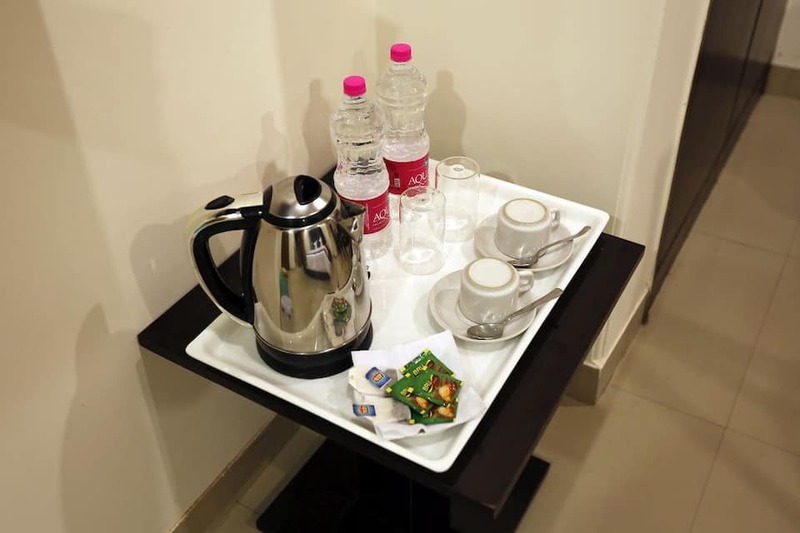 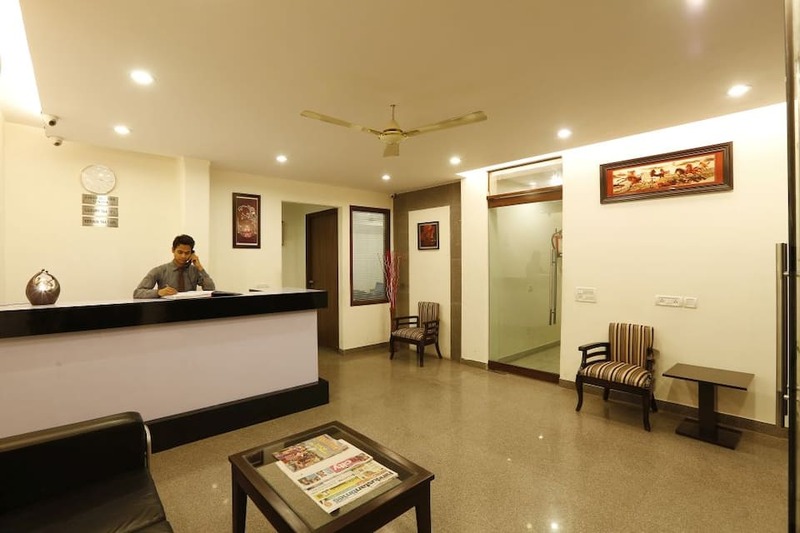 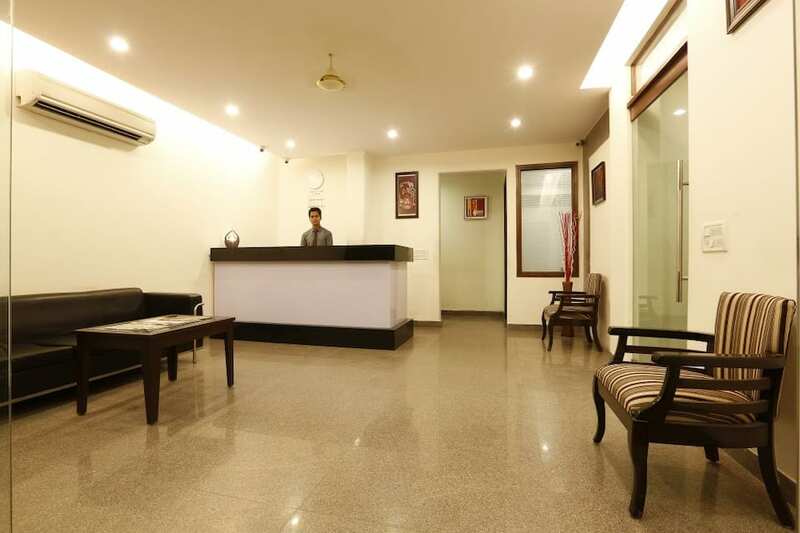 Hotel Chanakya Inn is a budget accommodation in New Delhi that offers free Wi-Fi access. 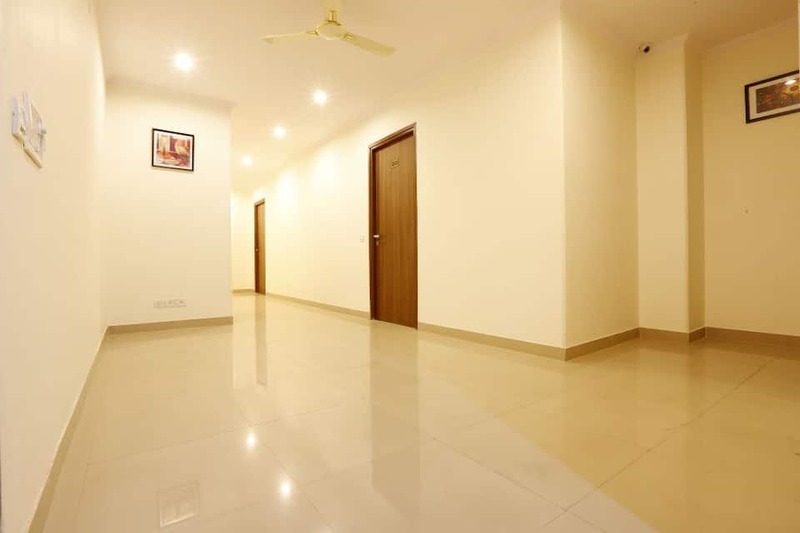 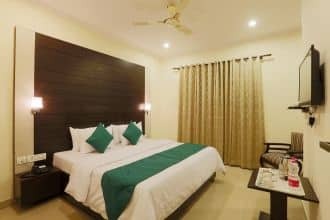 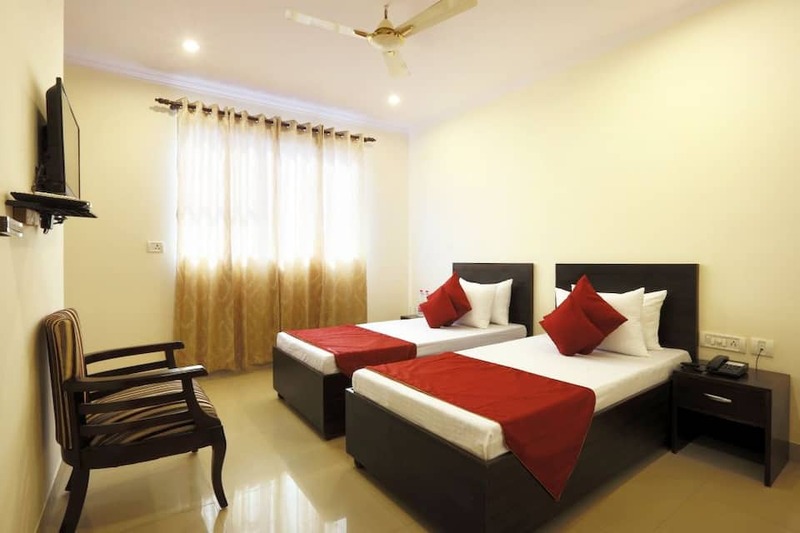 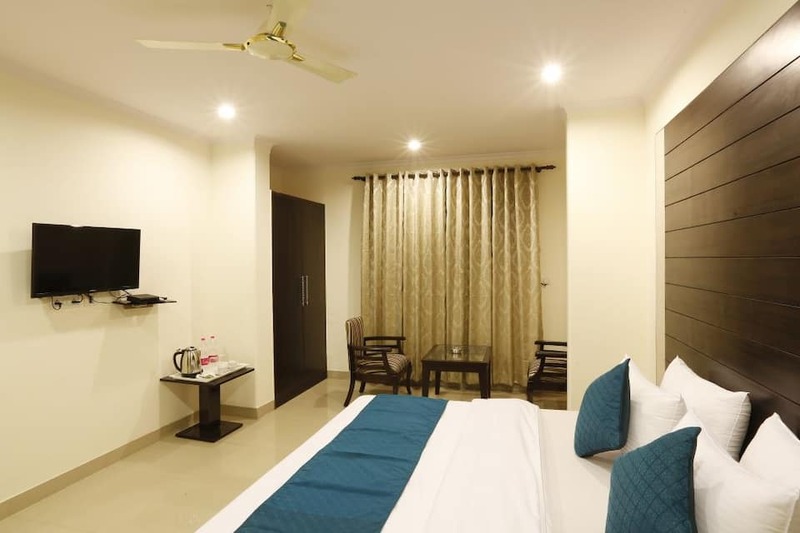 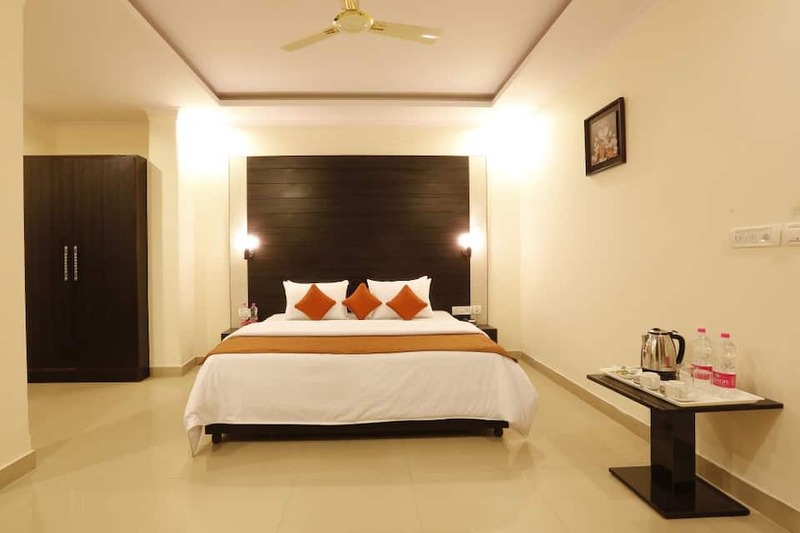 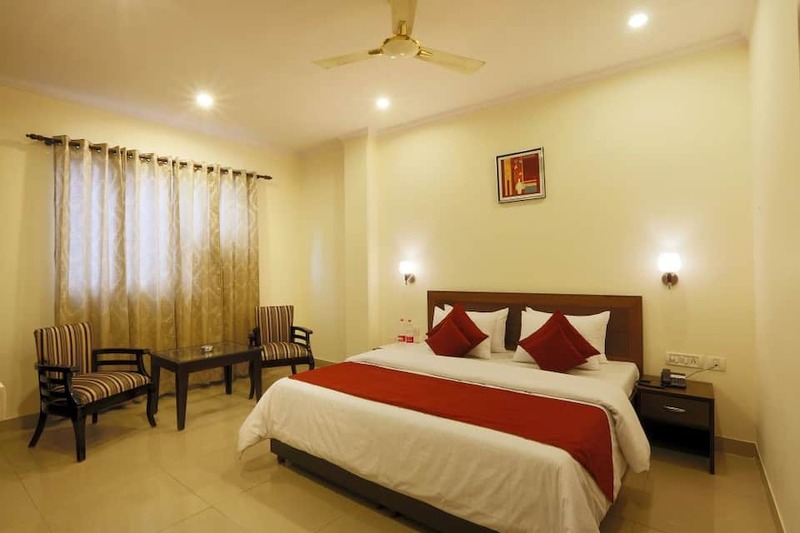 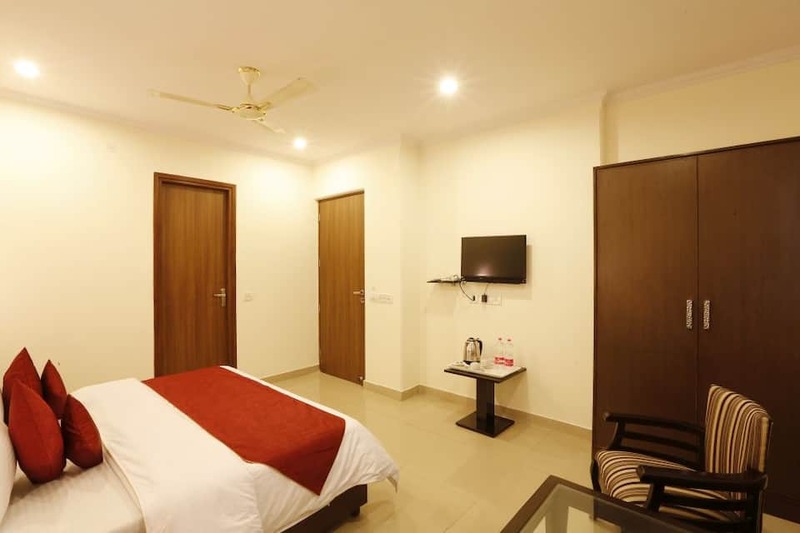 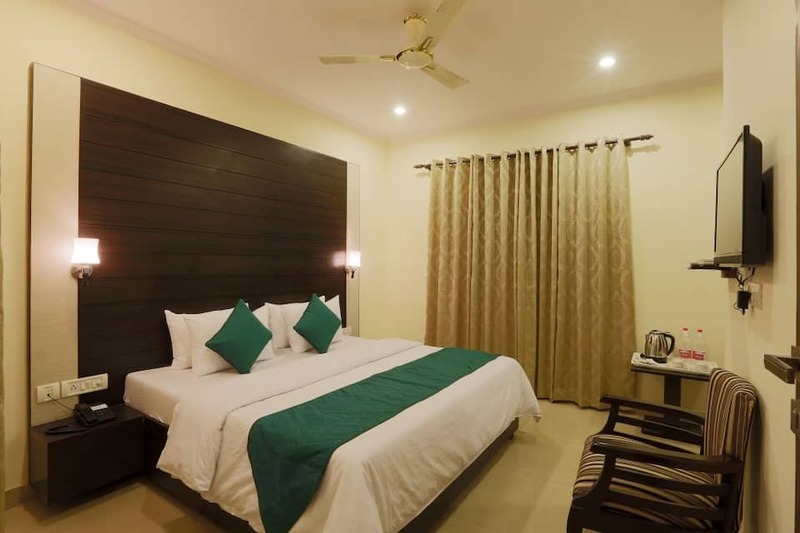 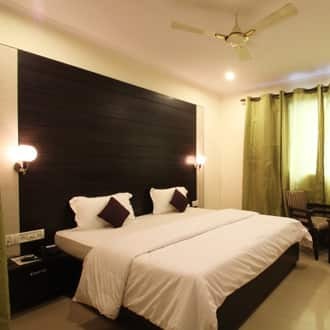 This hotel is within 1 km from the Mahipalpur Extension Bus Stop and at 5 km from Ambience Mall.Spread across 4 floors, this hotel has 20 AC rooms. 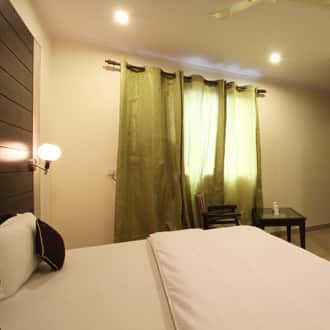 Every room is furnished with an LCD TV, a room heater, and mini-bar. 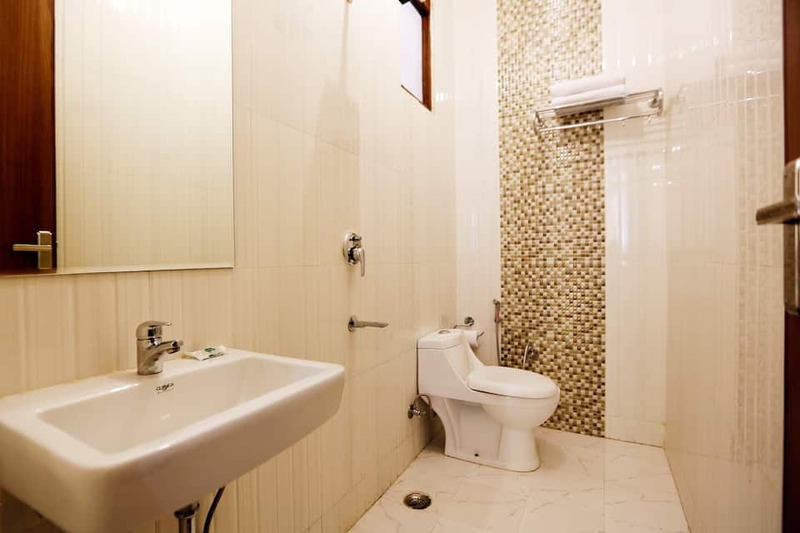 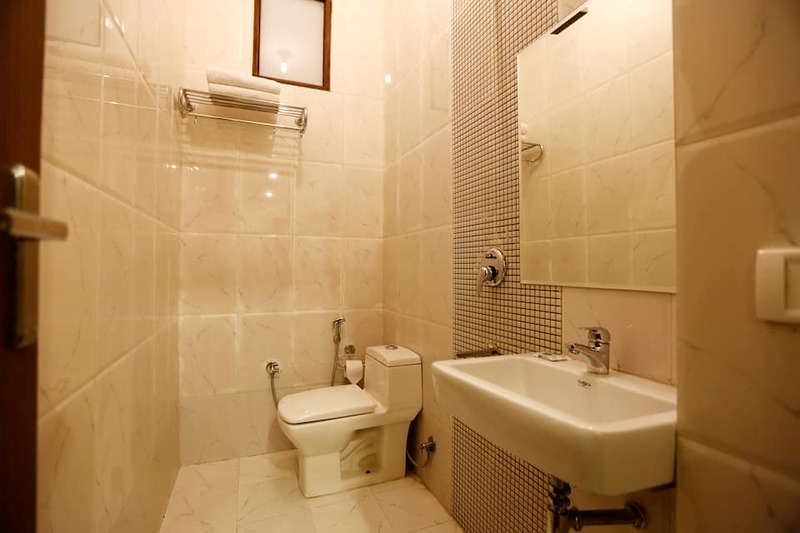 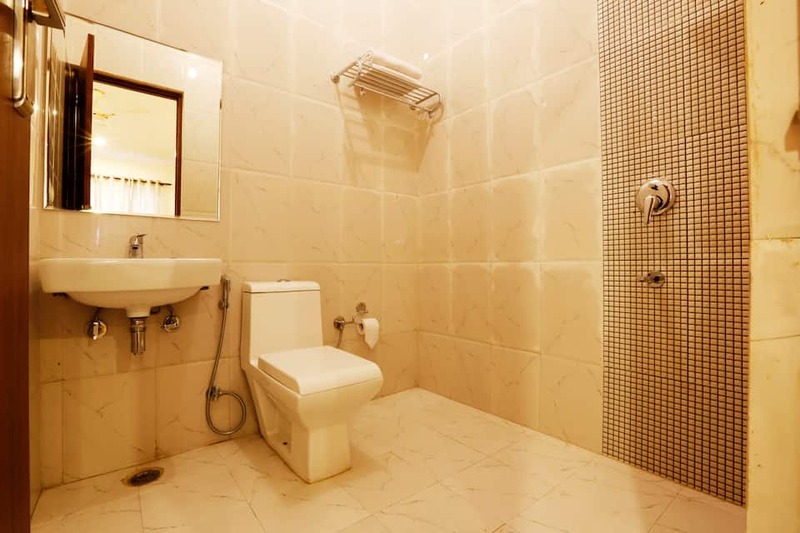 The rooms also have attached bathrooms with running hot/cold water supply. 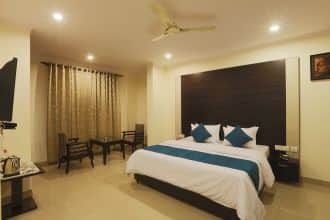 This New Delhi hotel has a multi-cuisine restaurant and business centre. 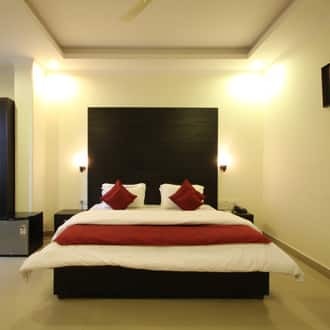 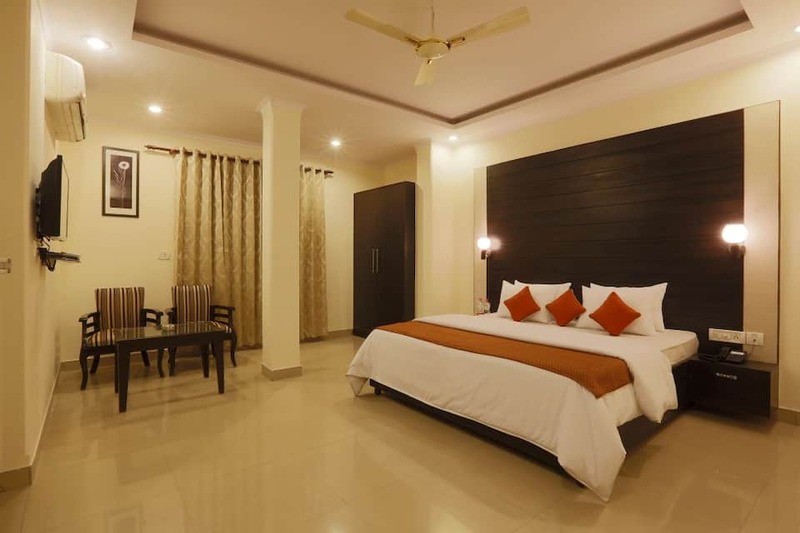 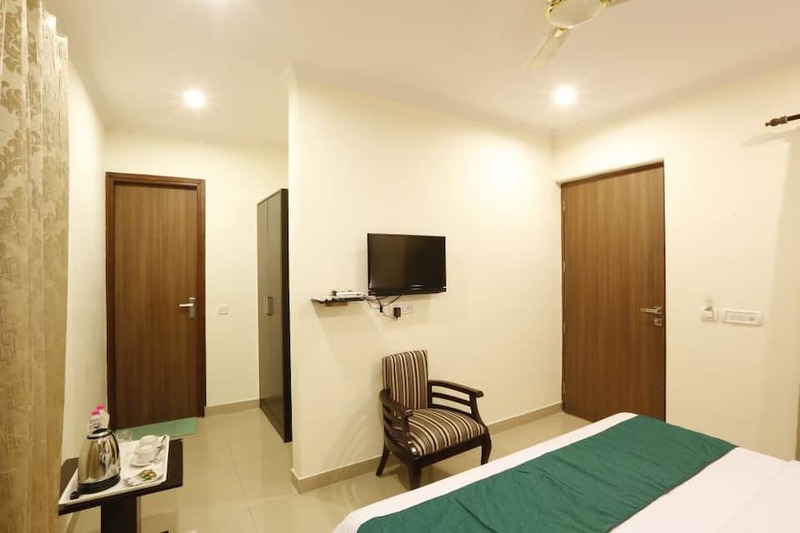 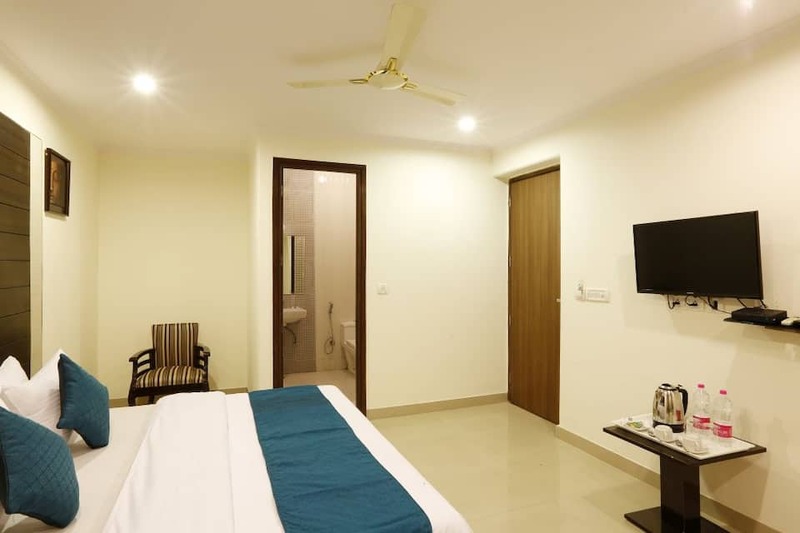 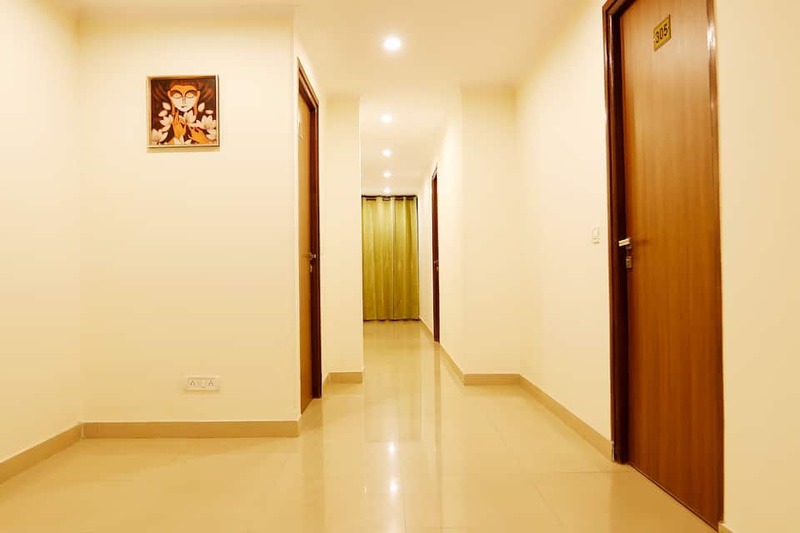 It also provides 24-hour front desk and room service, doctor-on-call, luggage storage, and currency exchange facility.Hotel Chankya has a fully operational travel desk that arranges car rental for the guests. 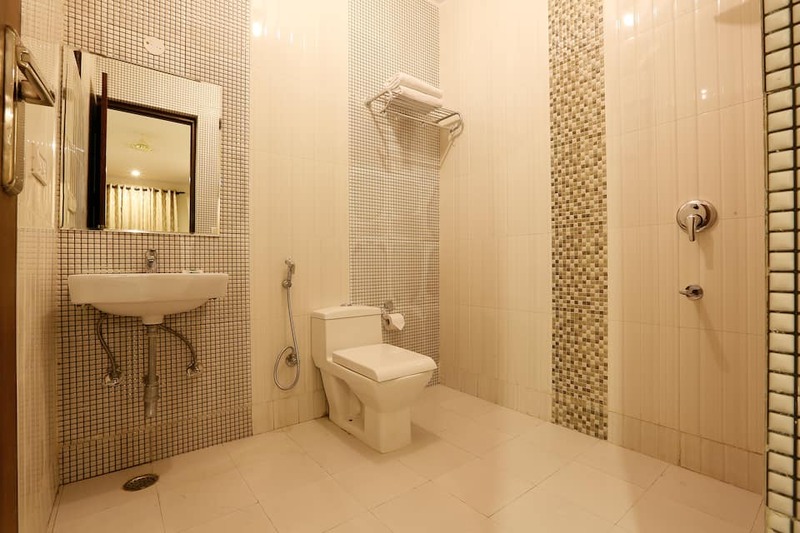 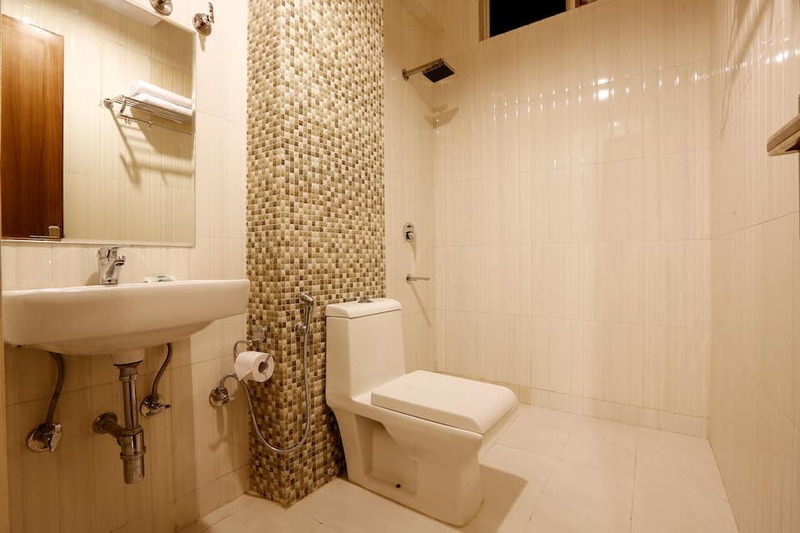 The hotel is accessible from the Indira Gandhi International Airport at 3 km and the New Delhi Railway Station 16 km. 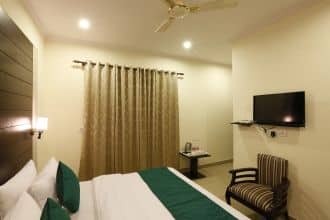 A few points of interest around the hotel are Connaught Place (16 km), Shankar's International Dolls Museum (18 km), and Jantar Mantar (15 km).